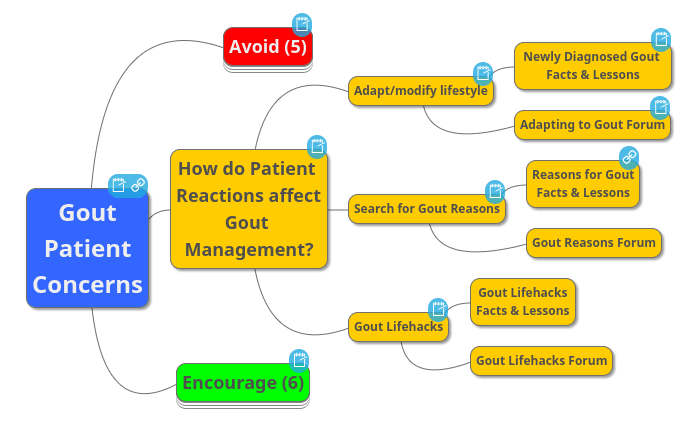 How do Patient Reactions affect Gout Management is second in my Gout Patient Concerns series. So before reading this, I recommend you read Help The Doctor Fix Your Gout. Because this is my detailed review of the first of three themes I described in that introduction. The purpose of this review is to help gout patients who are beginning to come to terms with their gout diagnosis. In that situation, you have a mixture of positive and negative attitudes towards your treatment plan. So you need encouragement from your doctor to continue developing positive reactions. Also, you need explanations and help to avoid negative reactions. So this review supports my Purpose of GoutPal.com. Because it helps you improve the dialog with your doctor that leads to better gout management. Now, I will describe the first theme identified by Howren and colleagues study of gout patients concerns. That is Processing the diagnosis and management of gout. Through processing the diagnosis and management of gout, participants gain an understanding of the causes of gout and discover methods by which to adapt to it. Then, the report explains the specific categories of reactions that the authors identify. So I will list them with quotes from the report below. The report category is “Adapting to gout” which identifies several ways that gout patients modify their lifestyles. I have included patient quotes from the report here. Then in my final summary article, I will add similar real-life quotes from my gout forum. Why must I endure gout pain? The report describes the third reactions category as “Testing the waters”. Because this is about self-experimentation. 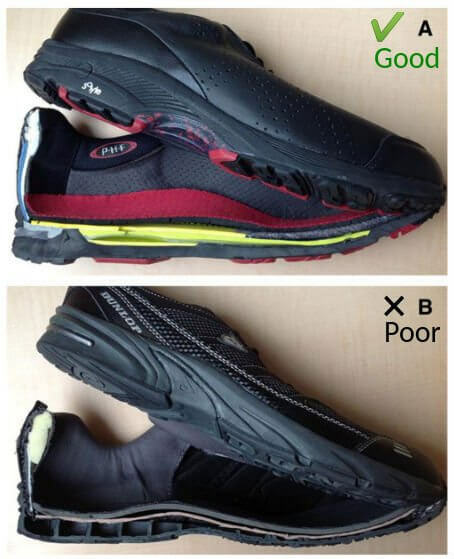 Usually, after people become comfortable with managing their own gout. Or during periods without gout flares. How did you react to your gout diagnosis? It’s interesting to see how many examples of diagnosis reactions from this report are mirrored in my gout forums. So I will add some examples in my review summary after my detailed reviews of the other two themes. For now, I recommend that you discuss your reactions to gout diagnosis with your doctor. 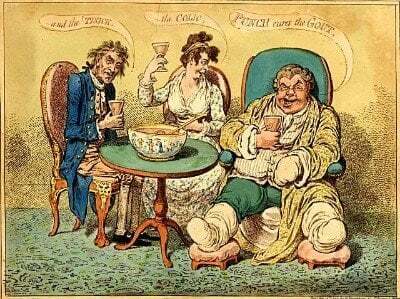 Remember, many gout sufferers feel more comfortable asking fellow gout sufferers before they consult professionals. So use the gout forum to help formulate your questions. Also to help understand your doctor’s response. Leave Gout Diagnosis Reactions to read the introduction to the Gout Concerns Review.